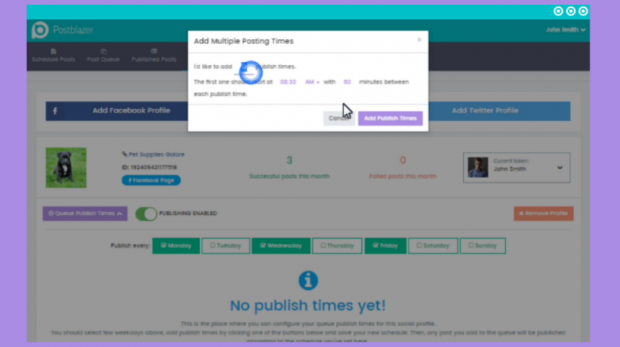 How does the Postblazer social media scheduler stack up against other tools that when it comes to managing multiple social media accounts? Connecteam is an online platform that offers your business a way to manage “deskless” employees. 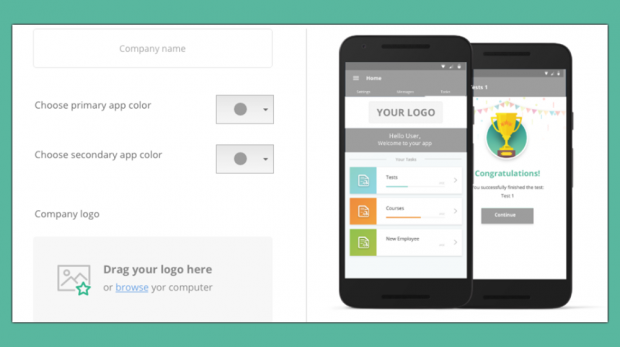 But how useful Is its fully-branded native employee app? 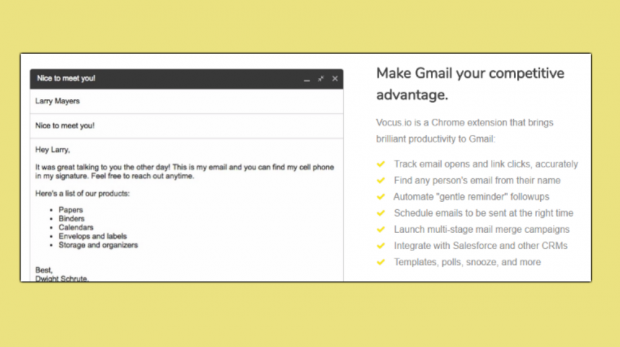 The Vocus.io chrome email extension enhances your Gmail experience by automating process, finding and coordinating your contacts, and more. 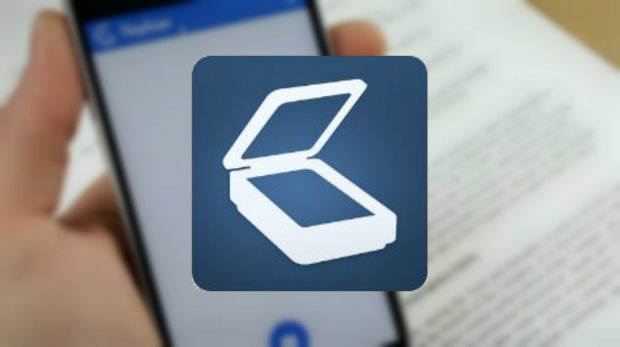 We're giving one of the most downloaded apps for business, the Tiny Scanner mobile app, a whirl to see if it's worth the space on your phone. 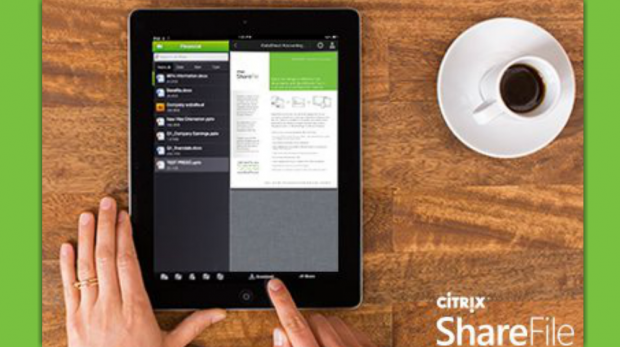 We're giving the Citrix ShareFile service, the file sync and share solution, a once-over for small business owners. Come take a look. 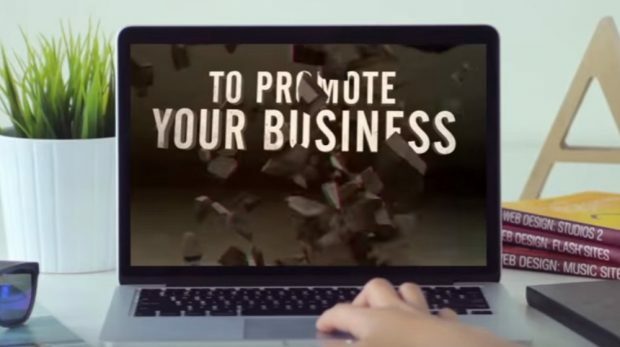 A new feature from Slide.ly, Slidely Promo, lets small businesses quickly create promotional videos for use in content marketing and on social media. 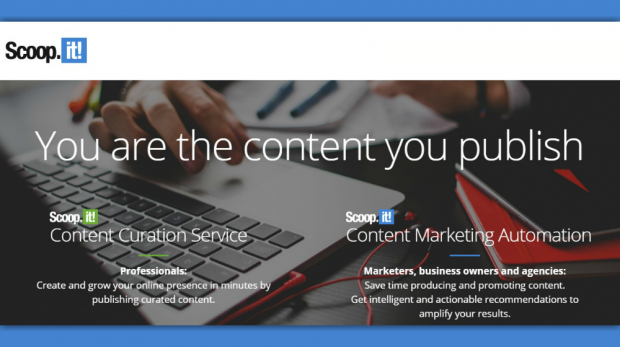 Content marketing should be one way your company is promoted. Scoop.it may have a solution toward automating the process. 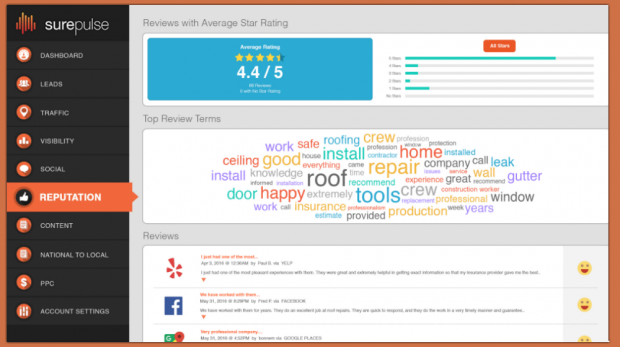 Local marketing remains a huge focus of small businesses. But thanks to technology, that marketing has become increasingly more sophisticated. The SureFire Dashboard is the latest example. Small Business Trends tech editor Matt Mansfield gives you the tour. 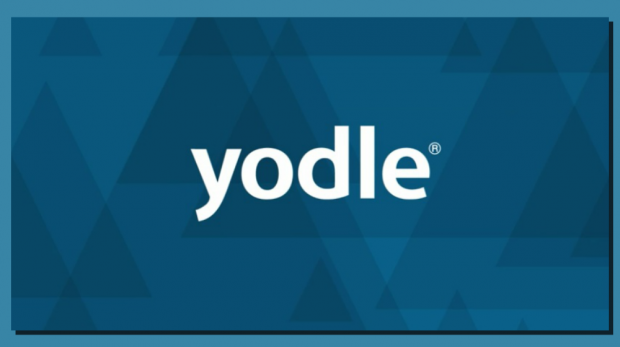 Yodle is like the smorgasbord of digital marketing tools for your small business, all in one place. Fotojet is the latest DIY graphic design too. 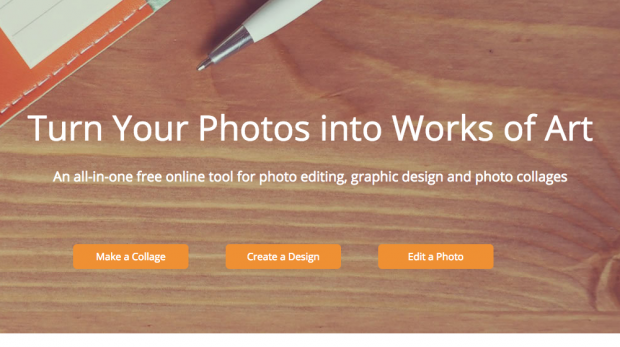 It allows users to create photo collages to social media shareable images. 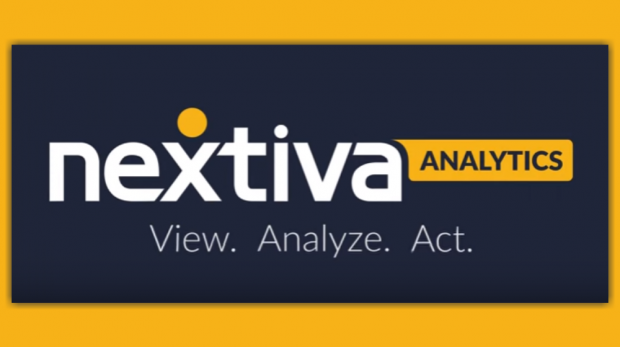 Nextiva Analytics takes data from your small business's phone system to a new level. Rederforest attempts to take some of the technical savvy that's usually required for video editing out to allow a novice -- like a small business owner -- the ability to create a video to promote their company.